Rosanna Menici is just a girl when she meets Roberto Rossini, the man who will change her life. In the years to come, their destinies are bound together by their extraordinary talents as opera singers and by their enduring but obsessive love for each other – a love that will ultimately affect the lives of all those closest to them. For, as Rosanna slowly discovers, their union is haunted by irreversible events from the past . . .
Rosanna’s journey takes her from humble beginnings in the back streets of Naples to the glittering stages of the world’s most prestigious opera houses. Set against a memorable backdrop of Lucinda Riley’s trademark evocative locations, The Italian Girl unfolds into a poignant and unforgettable tale of love, betrayal and self-discovery. 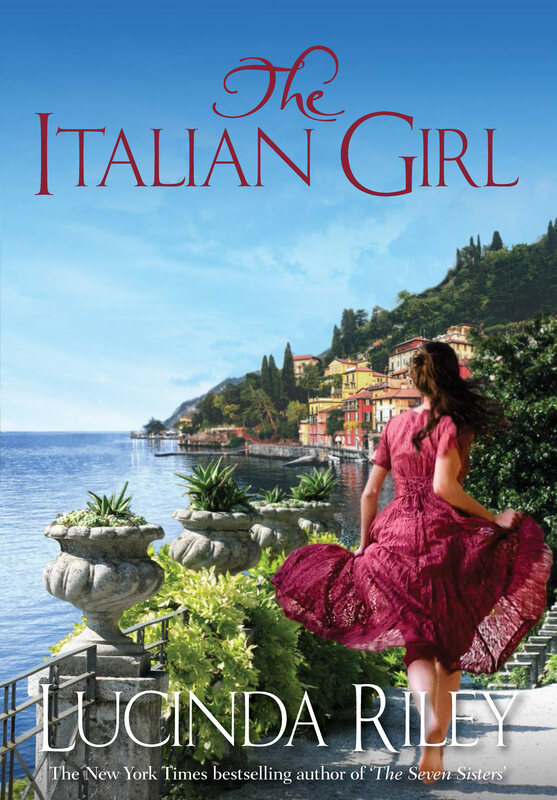 Fast-paced, bathed in the sunlight of Italy and the bright lights of celebrity, and dripping in glamour, intrigue and romance, The Italian Girl is the perfect summer read. Take a whirlwind tour of the world’s most stunning opera houses and enter in to the musically crafted world of Lucinda Riley. Rapturous applause.